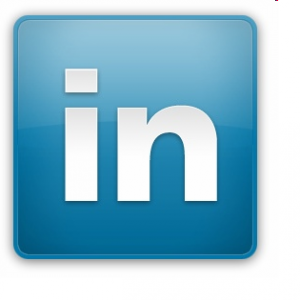 LinkedIn is the world’s largest professional network with over 300 million members worldwide. The site helps you connect with professionals to be more productive and successful. The site provides access to people, jobs, news, updates, and insights to help you be great at what you do. There are also hundreds of unofficial, LDS-related groups on LinkedIn. More information about Church social media pages. See lists of other Church social media pages in the right column of this page.